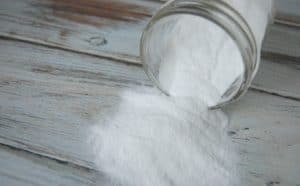 When it comes to sugar scrubs, a vanilla sugar scrub seems to be the original. 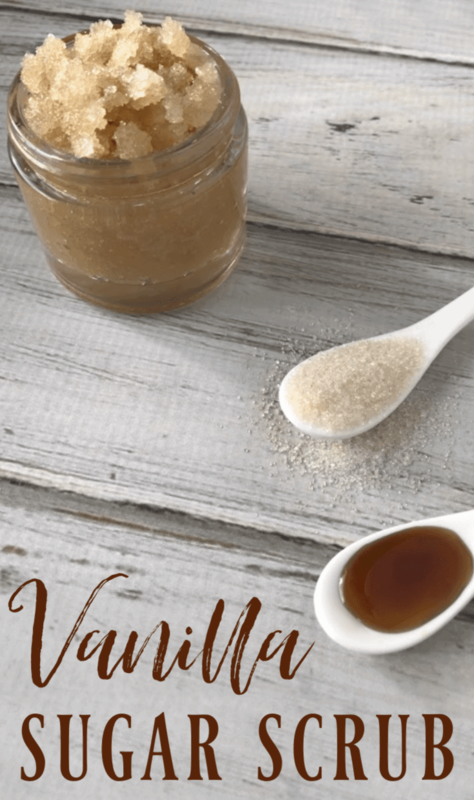 At least in terms of DIY sugar scrubs, vanilla is the classic. For good reason too! Everyone loves vanilla. It’s simple, yet delicious smelling. It works year round and especially so during the holiday season! 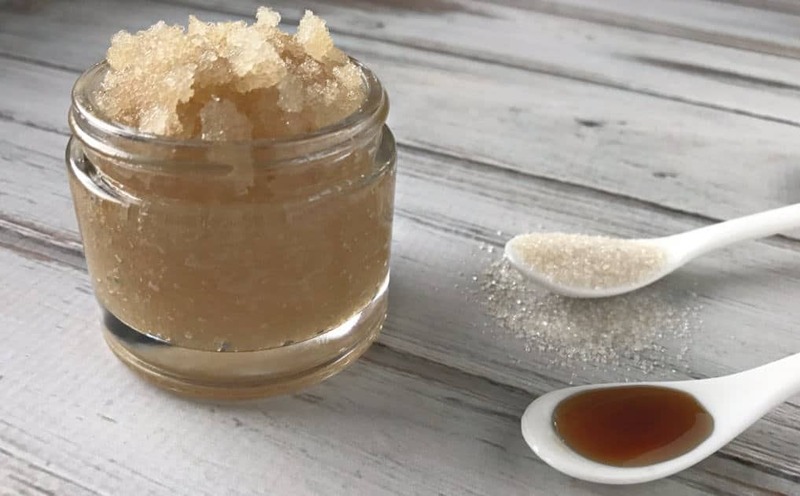 Which brings me to the point that sugar scrubs (especially this vanilla sugar scrub) make great DIY gifts! 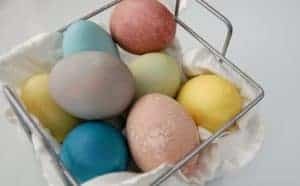 They are the perfect last minute, need to make in seconds without having to run to the store gifts! Of course, I love the more complicated sugar scrubs too! Scrubs like my hibiscus sugar scrub, skin firming coffee scrub, and chai spice scrub have their place and will always be in my sugar scrub rotation. However, simple is always nice! 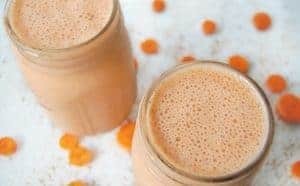 No fancy ingredients to buy, in fact you probably have all the ingredients in your pantry right now! 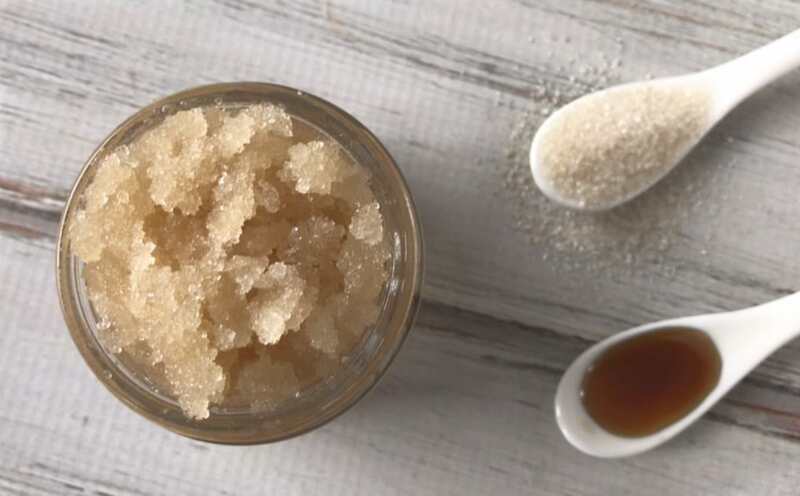 There are two ways to give this sugar scrub its vanilla scent. I wanted to make sure you had options! The second method uses vanilla oleoresin (what most people think of when they say vanilla essential oil.) Vanilla oleoresin is amazing stuff and it’s one of my favorite “oils” because quite frankly I’m addicted to all things vanilla. 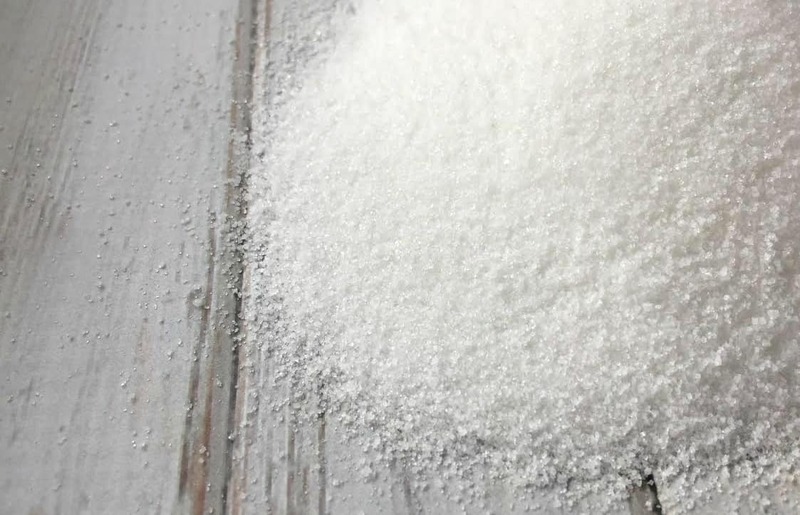 This sugar scrub uses just 3 simple ingredients. Odds are you can guess at what they are but let’s get into why we are using them in this recipe. Transfer mixture to a container of your choice (I love these jars). Need even more sugar scrub recipes? Check out these 52 DIY Natural Sugar Scrubs! I am too lazy with scrubs and use them really rarely. But love the ingredients you used and smell of vanilla is just irresistible. I am going to try it. I love sugar scrub and vanilla flavor is my favorite! So cozy sweet and lovely! I need to make a large batch for a bridal shower gift.. how much does this make? ?